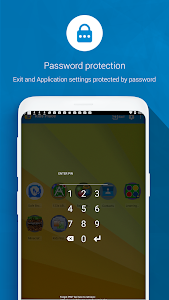 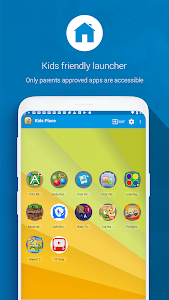 ✓ You can launch the app on your device when you hand it over to them or it can be installed directly on theirs phone. 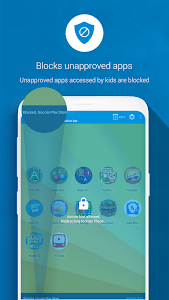 ✓ Activate blocking options for purchases from Google Play and don't allow new apps download. 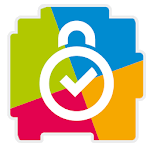 ✓ You can set a timer to limit the use of the phone or just some apps by children and control their screen time. 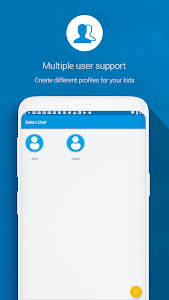 ✓ Create custom user profiles based on the child you hand over the phone to. 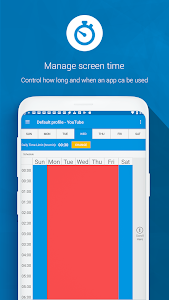 ✓ Set a daily timer for the phone or for single apps to control their screen time. 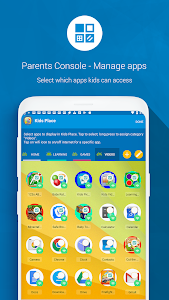 Similar to "Kids Place - Parental Control"